Yvonne Leung has been the Chief Marketing Officer of Alipay Payment Services (HK) Limited (APSHK) since November 2017. APSHK is a joint venture of Ant Financial and CK Hutchison Holdings Limited. She is responsible for the branding, marketing and public relations strategy and development of the company. 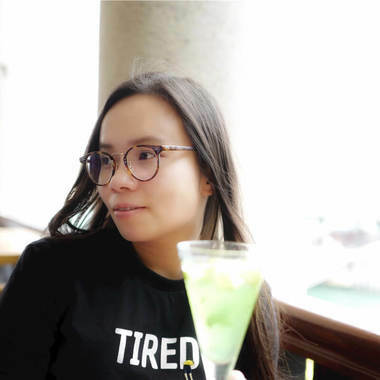 She is committed to promote AlipayHK in local livelihoods by integrating mobile payment into daily lives of the public, as well as bringing a brand new retail experience into Hong Kong. Yvonne has extensive experience in marketing, CRM and digitalization, dedicate to integrate strategic thinking and practical business applications through creating the most relevant and engaging experience for targeted customers; while continually build innovative solutions to maximize business values. Yvonne is a Chartered Marketer and Full Member (MCIM) of Chartered Institute of Marketing (UK) since 2007. She holds a Master of Arts degree in Communication, a Master of Business Administration degree in Strategic Management, a Bachelor of Commerce degree in Finance and currently a Doctor of Business Administration (DBA) student in Digital Marketing. She has also completed HKUST Executive Program for Leading Change.